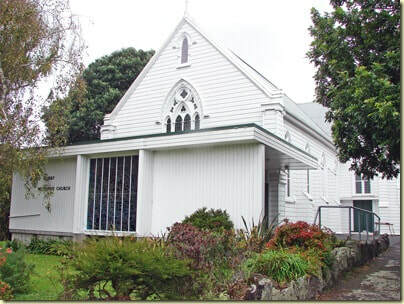 The Stationing Process is a Methodist Church of New Zealand process. It will not be the same as other churches, nor is it the same as an employment process. Please note that the Stationing Process and Time frame has important information for Presbyters, Parishes and Synod Superintendents. These documents are for the 2019/20 ​Stationing Process.